Submitted by mahoney on Thu, 07/02/2009 - 4:22pm. 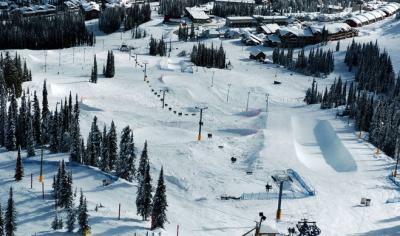 This is a listing of most Ski Areas/Resorts in North America. The list was compiled from a number of websites on the internet. Google earth was used to obtain the coordinates and these coordinates are at the parking areas at the Ski areas/slopes. I also included a phone number for a snow report. The numbers should be able to give a snow report or at least direct you to another number for that info.